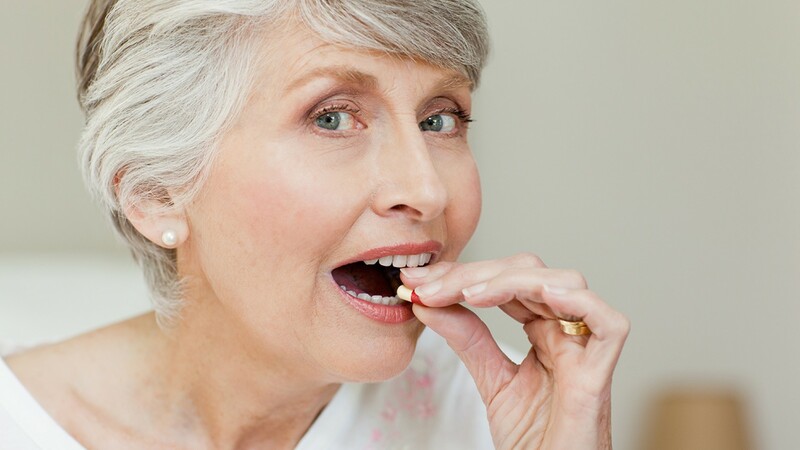 Home » What are oral hypoglycemic agents? Stimulate the pancreas to segregate more insulin. Make body cells more sensitive to the insulin produced. In order to make oral hypoglycemics work, the person has to produce some insulin. 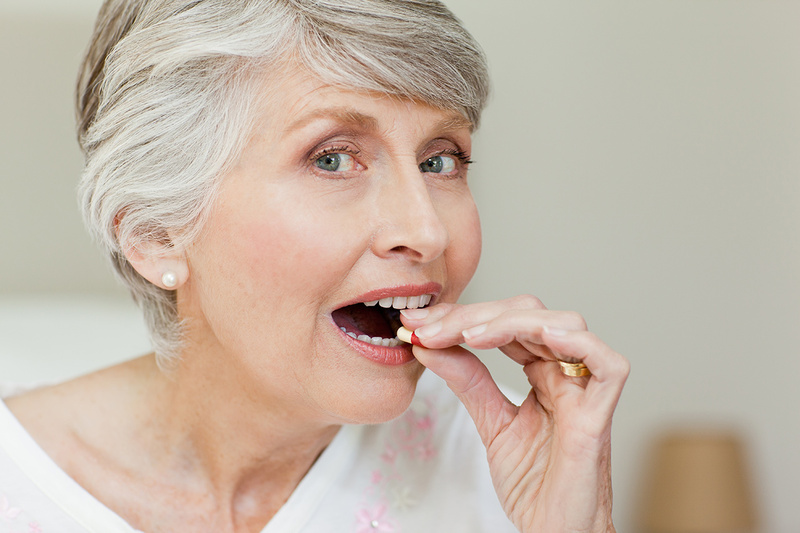 For most people with Type 2 Diabetes, oral medications are extremely effective. 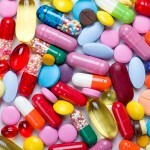 Occasionally, the medication can lose its effectiveness after a few years of use, in that case, it’s generally recommended to begin treatment with insulin. 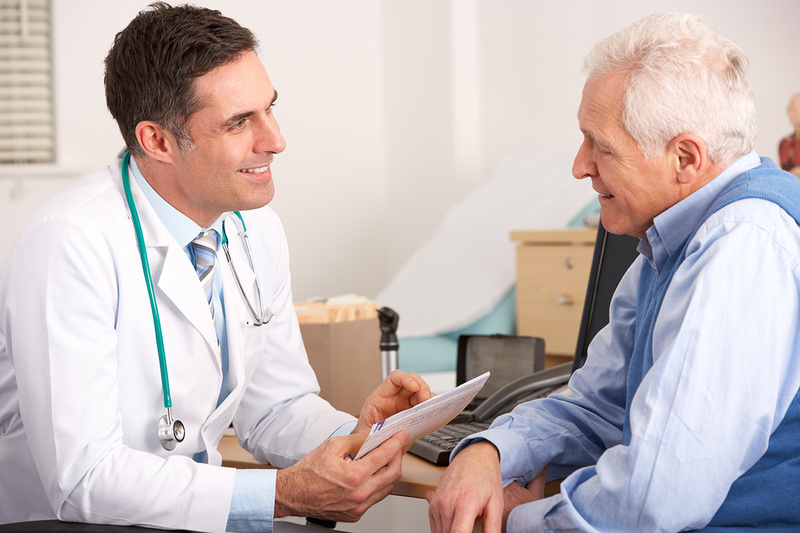 When are the oral hypoglycemic agents recommended? Diet and regular exercise are the mainstay treatment for Type 2 Diabetes. Because being overweight is one of the main causes of Type 2 Diabetes, a strict diet and exercise program are the first treatment alternatives a doctor will try to implement. Weight loss and exercise help the body’s cells use insulin more efficiently, which is why in many cases, people with Type 2 Diabetes can keep their blood glucose levels within normal values, without any additional treatment. If blood glucose levels remain high after making these “lifestyle” changes (diet and exercise), the next step will be to include the use of pills or oral medications into the treatment, in some cases, the person may even need insulin or other injectable drugs such as Exenatide.